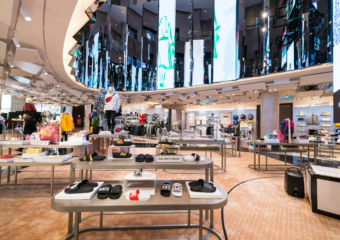 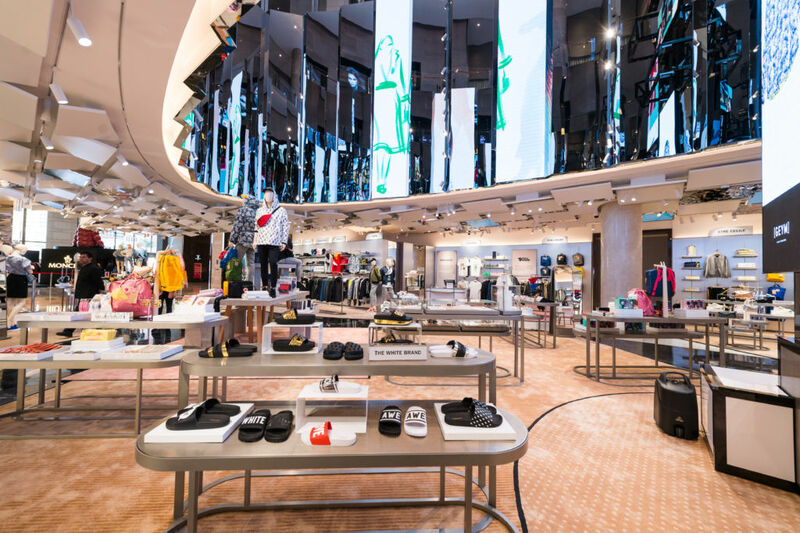 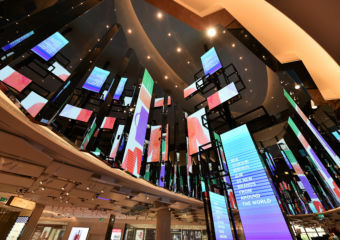 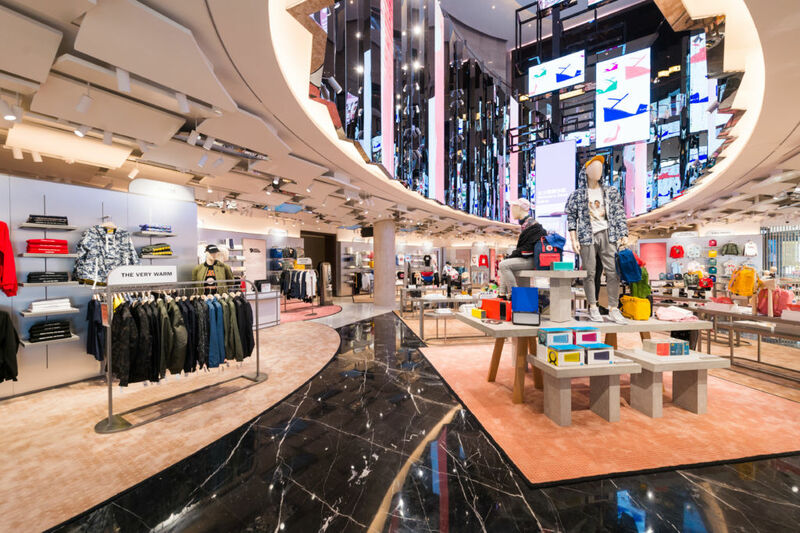 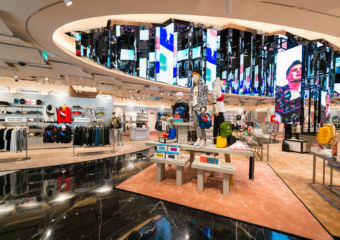 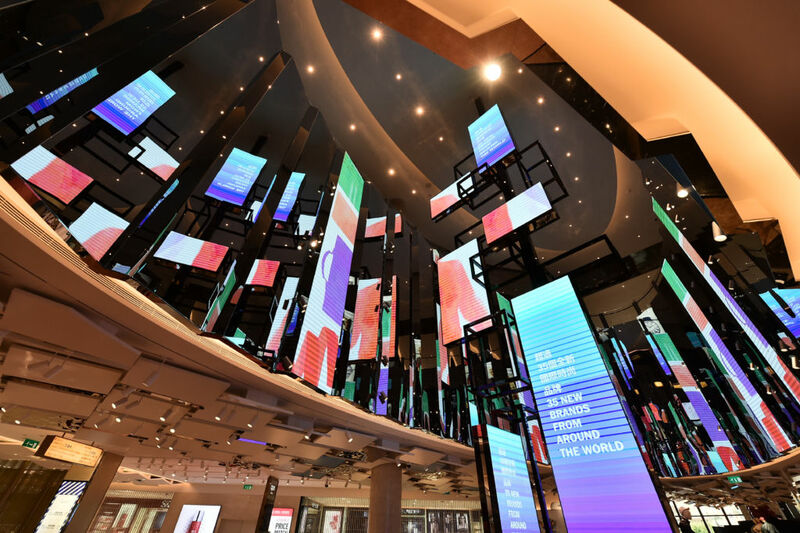 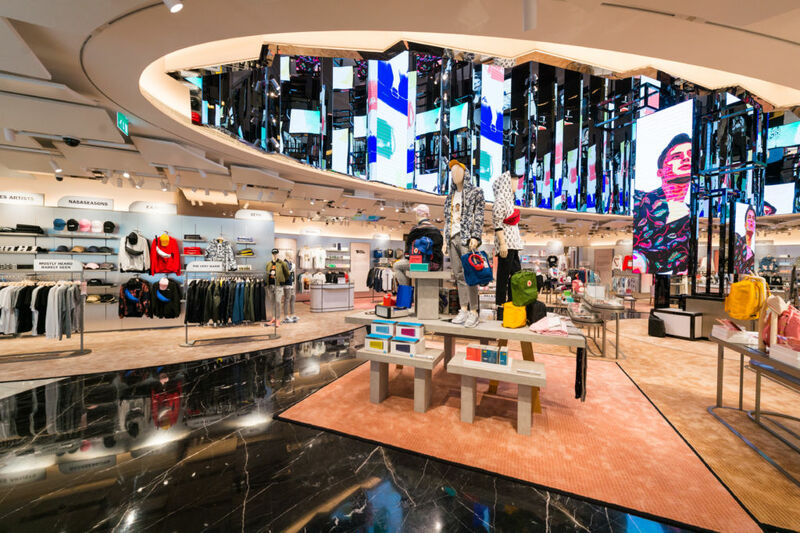 The T-Galleria by DFS, Macau, City of Dreams in Cotai is a multi-brand concept store offering a modern shopping experience. 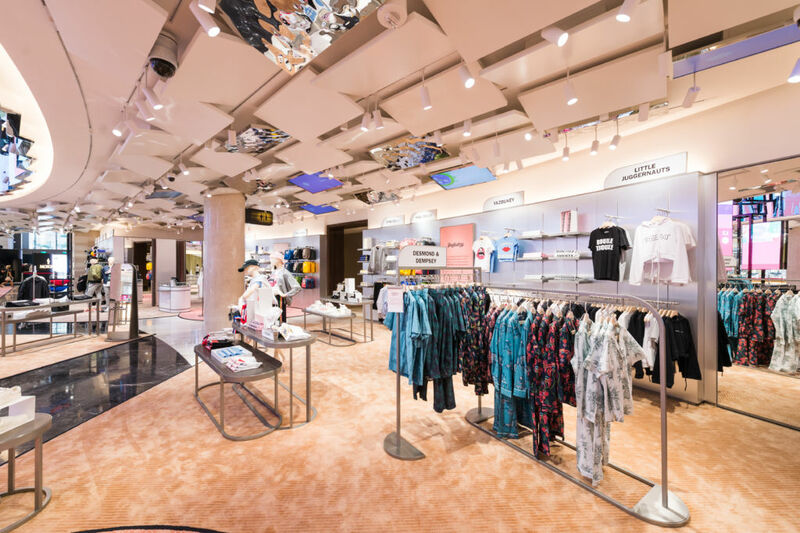 The store houses 35 adult and children’s fashion brands from international design houses from Sweden, France and the United Kingdom, bringing together state of the art design with fun emerging fashion brands, many of whom are exclusive to the store. 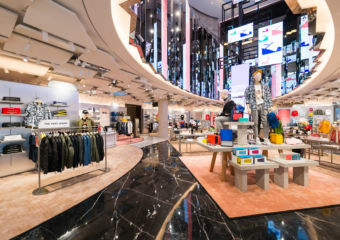 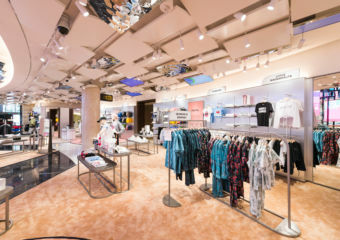 From ready-to-wear items, designer bags, footwear, children’s clothing and toys as well as unique jewellery and accessory pieces, the new store offers you a wide choice of brands and urban fashion.